Become part of a strong alliance that supports you on your journey into the future! Whether training, dual studies or a school internship: we offer many paths to your future. What’s special: during your training or dual studies you will become familiar with all our sites – i.e. 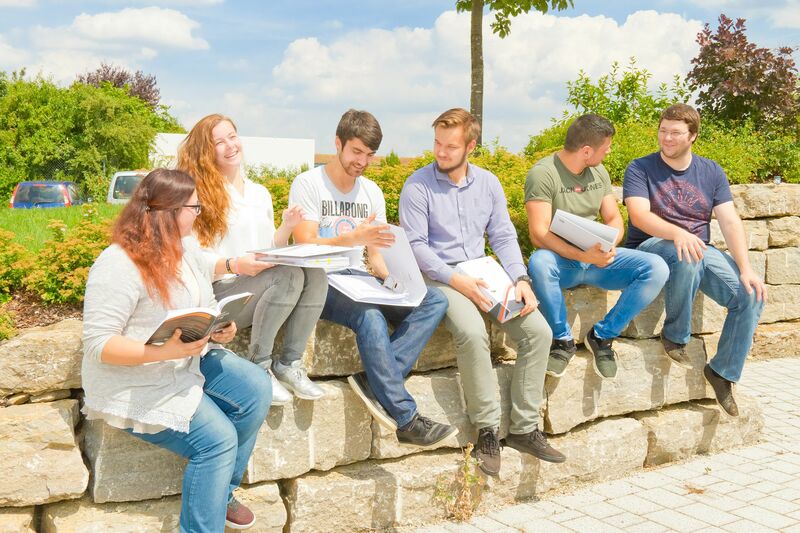 Munich, Cologne and Weikersheim – as part of the job rotation, and so gain in-depth insights into the entire TecAlliance world. 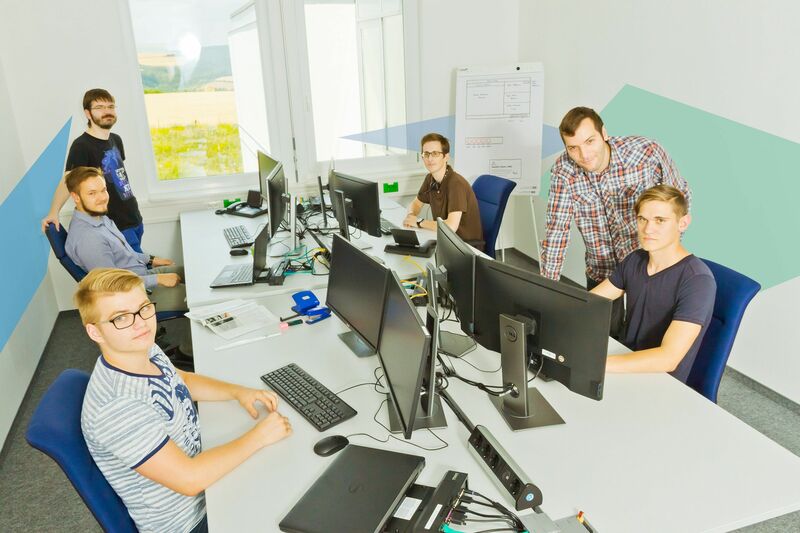 In addition to exciting projects, you can expect a great team of trainees and students, a secure job with very good chances of permanent employment and a unique working atmosphere with all manner of benefits and company events. 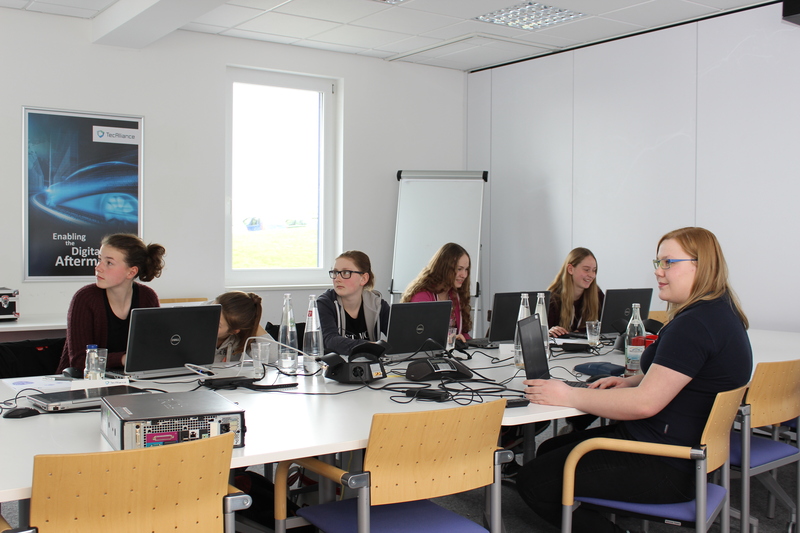 In the context of training, TecAlliance works with the vocational colleges in Bad Mergentheim and Würzburg, and for studies, it collaborates with the Baden-Württemberg Cooperative State University (DHBW). Curious? 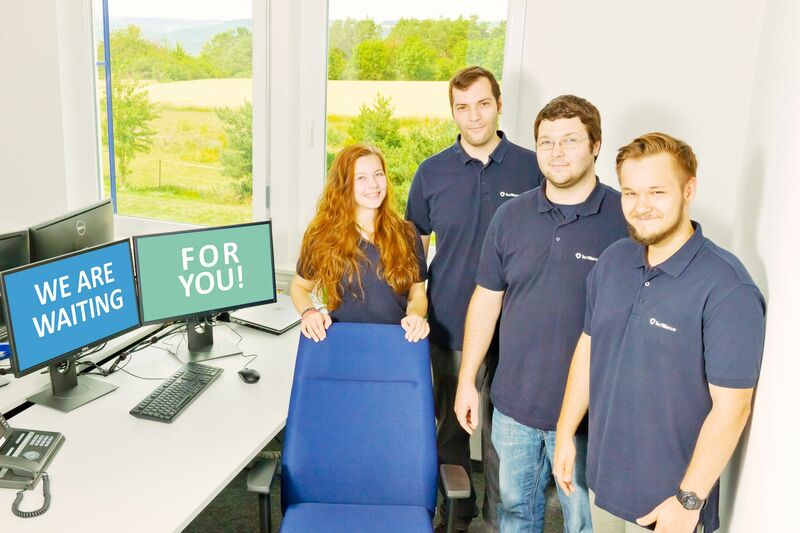 Find out more about the opportunities awaiting you at TecAlliance on this page!